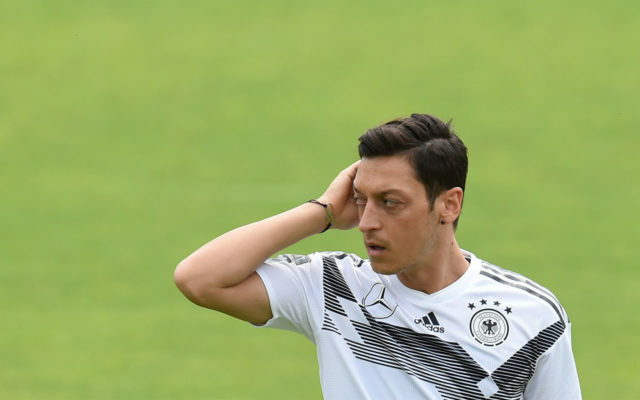 Ozil, who was born in Germany to a Turkish-origin family, had been under fire since posing for a controversial photograph with Turkish President Recep Tayyip Erdogan in May which sparked questions about his loyalty to Germany’s squad ahead of the World Cup in Russia. The Arsenal midfielder had been heavily criticised by the leadership of the German Football Federation (DFB) for the picture and was also blamed by some in Germany for the team’s failure in Russia. Turkey’s Sports Minister Mehmet Kasapoglu, like Gul posting the picture of a smiling Ozil with Erdogan, added: “We sincerely support the honourable stance that our brother Mesut Ozil has taken”. “I have two hearts, one German and one Turkish,” said Ozil.